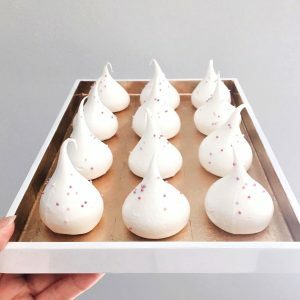 We have the marvellous Maisie’s Kitchen stamp of approval for our products, a wonderful London based baker who creates the most stunning pieces! 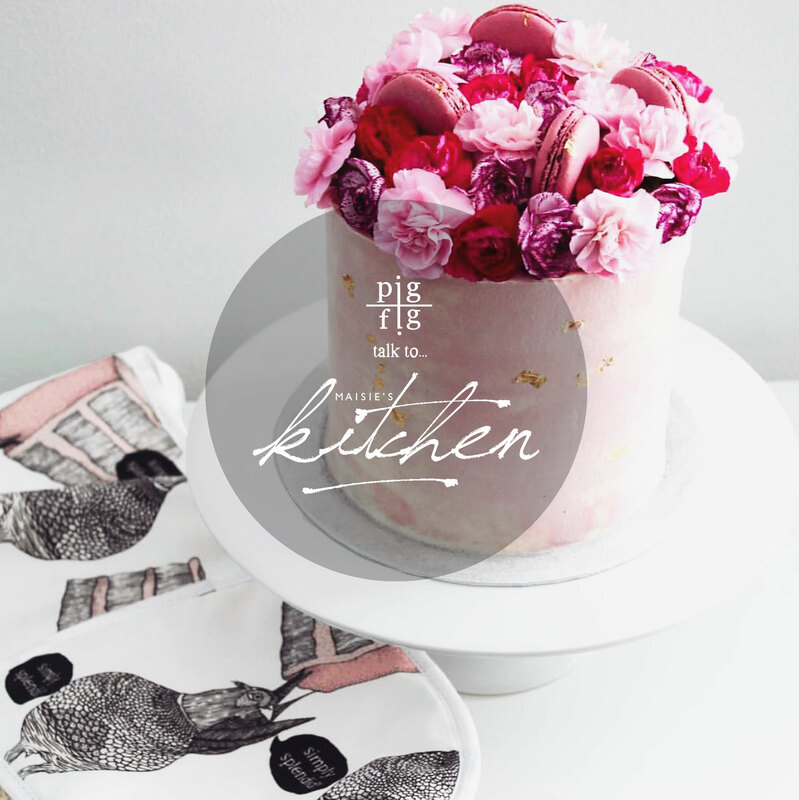 I currently bake for my family and friends in my little kitchen in London! The dream is to turn my hobby into a full time business one day! 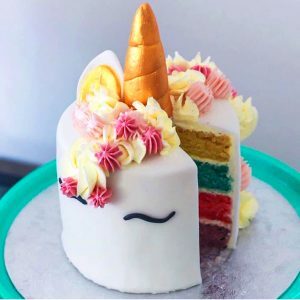 My biggest accomplishment this year was having my unicorn cake featured online by Hello! 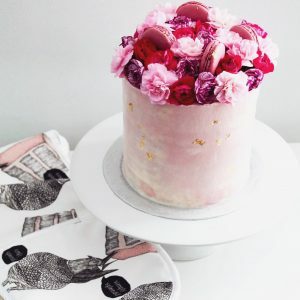 Magazine alongside the Unbirthday Bakery – one of my favourite Instagram accounts! 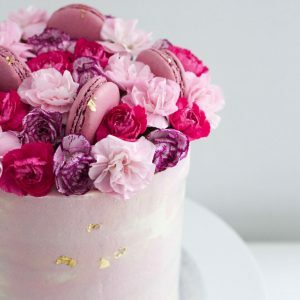 The best part of baking is seeing how happy cakes can make people feel, particularly on special occasions. I love experimenting with colours and flavours and having my ideas come to life. 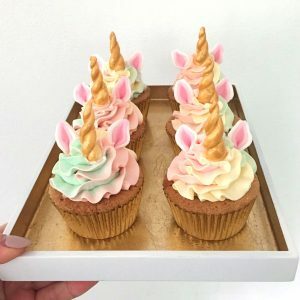 I continue to bake at every opportunity I get where I learn new techniques and designs along the way. 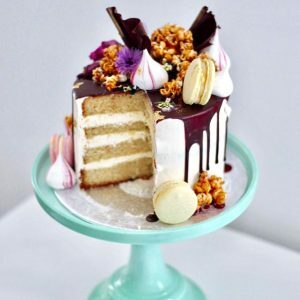 I am so thankful for all the support I get from the baking community through my Instagram account. My next project is to get my website up and running and to share my recipes online! We can’t wait for your website to get up and running, Maisie! Such a talented Wonder Woman. 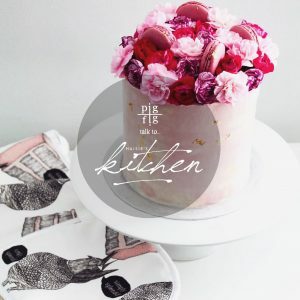 All images are sourced from @maisies_kitchen – sneak a peak at her Instagram, not to be viewed on an empty stomach! Tasty treats lie there.